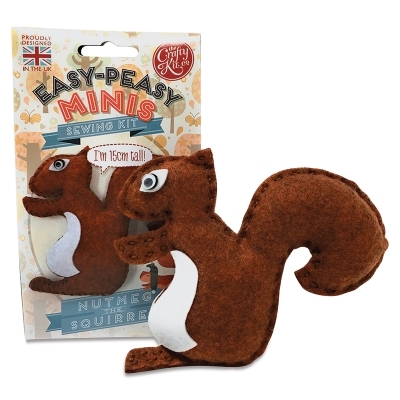 Make your own adorable little felt friends with Easy-Peasy Mini Sewing Kits from The Crafty Kit Company. The kid-friendly kits have everything you need. Materials are safe and easy to use, so the projects are perfect for little crafters sewing for the first time.